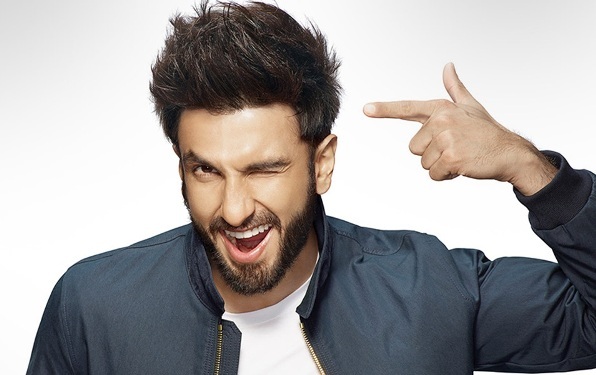 Ranveer Singh, whose Gully Boy is all set to release on 14th February, is going out of his way to promote the film. He was recently at the Lake Fashion Week in order to close the event. As usual, Ranveer was his chirpy, quirky energetic self at the event. Now so far his antics have been pretty harmless. However, things took a turn for the worse at the event. Ranveer suddenly dived into a crowd of fans who had been cheering for him near the stage. Now ordinarily, they would have caught him, but since it was unannounced, this resulted in a chaos. In fact, someone shared a tweet which had a newspaper clipping showing a few women were also injured. What do you think of his high josh? Is it too much? Share your opinions with us!